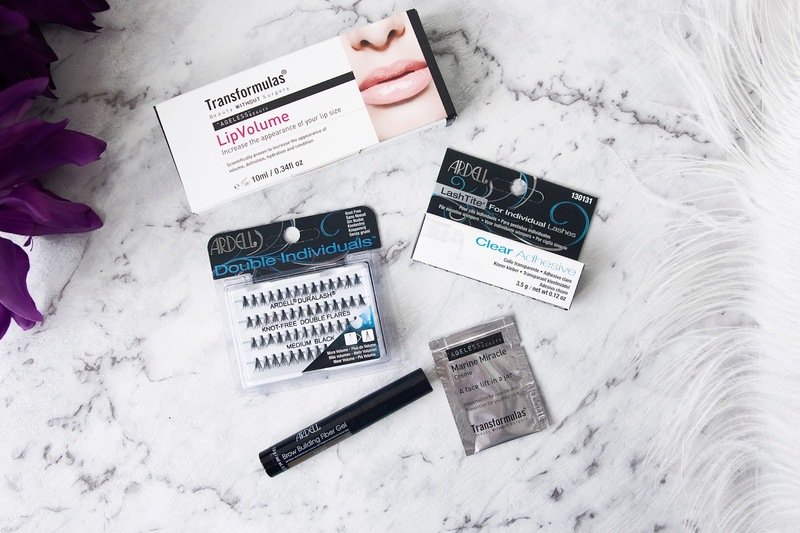 The lovely people from Beauty HQ recently sent me a few goodies, so I wanted to take this chance to share them with you and let you know more about this awesome online beauty shopping destination. Beauty HQ is a website where you can go to grab a bunch of beauty goodies, including skincare, haircare, perfumes and makeup. They stock some well-known brands, and the best bit is they offer all their products cheaper than they would cost in the shops, and who doesn't love getting things cheaper! I don't want to say to much about this product yet because I do plan to have a full review post on it. 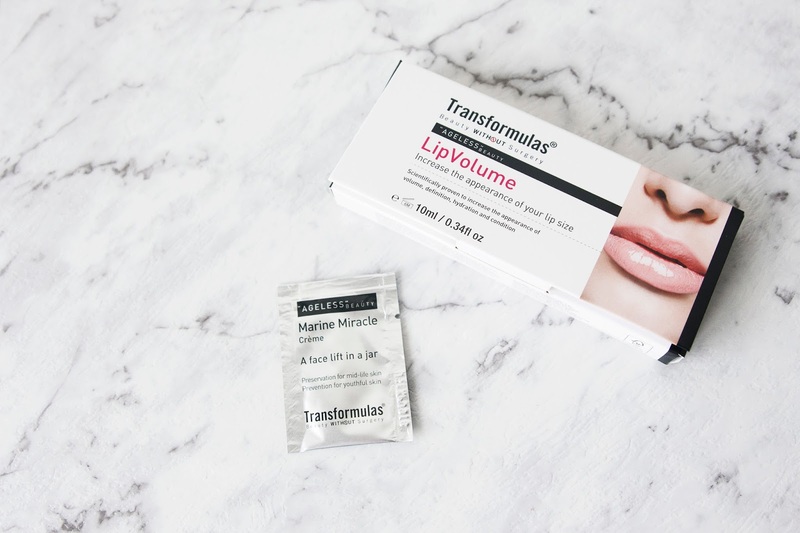 Basically this stuff claims to increase the size of your lips over a 30-day period, so keep an eye out for a more detailed post about how I got on with this stuff. As I only had a one-use sample size of this stuff I can't give you details about this works on a long-term basis, but I can say it was super nice to put on and it left my face feeling nice and moisturised and soft. When it comes to false lashes, I much prefer using the individual ones than those on a band. For some reason, no matter how much I try, I've never been able to master putting the full ones on. Even though individual lashes takes longer, I find I can actually put them on so they don't look super fake and messy, and I personally love the look - it's like having lash extensions only you don't have to be careful with your eyes for weeks on end. 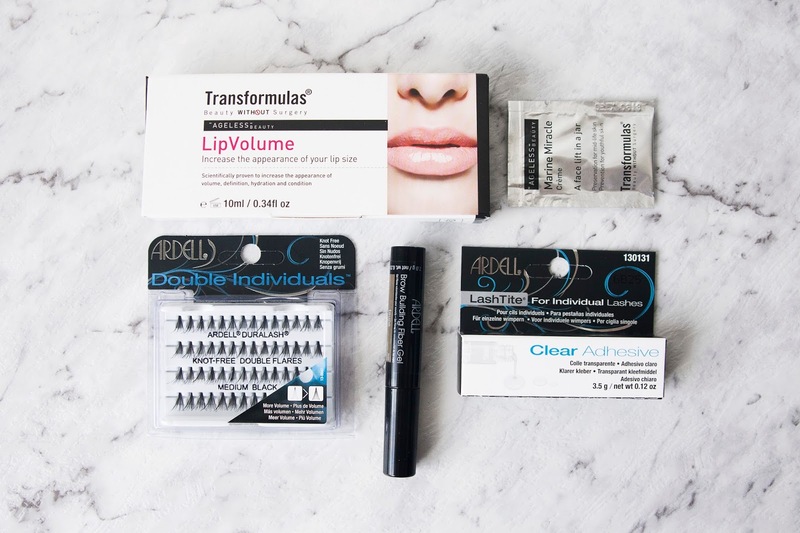 Before trying these Ardell lashes, I had only ever used the 1000 Hour Lashes, which I love, but they're quite thinner than the Ardell's, so at first I was worried I wouldn't like them; that the Ardell's might look to fake. Safe to say I was proved wrong - I love these! 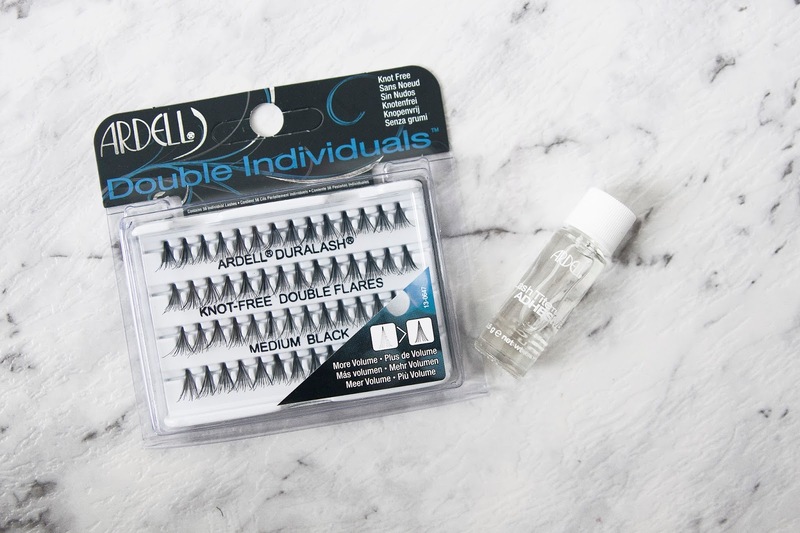 As these are thicker, I would say the 1000 Hour Lashes give a more natural look and the Ardell's give a thicker, more dramatic look which is perfect for a night out; which is exactly where I wore them. Of course I tried out the Ardell glue with the lashes. This glue is definitely strong and there is no way these little babies will be falling off during the night; in fact you might struggle to get them off once you're night is over like I did - maybe try using some actual lash glue remover - you could probably actually keep them lashes on for longer like eyelash extensions considering how strong the glue is. Another point about the glue, I did find the fumes were a little strong at some points, so I feel like if you have sensitive eyes, this may not be the glue for you. I'm really bad at picking out brow products in a colour that will match, but this stuff was spot on. I normally use powder, and the few times I tried something more like a gel, I've found them hard to use because the colour tends to be super strong. 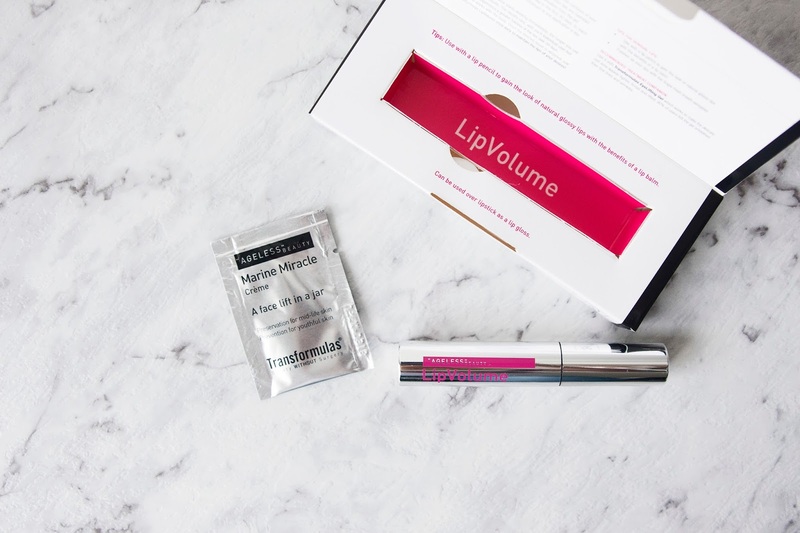 This product though was completely different from anything I'd used before - in a good way. 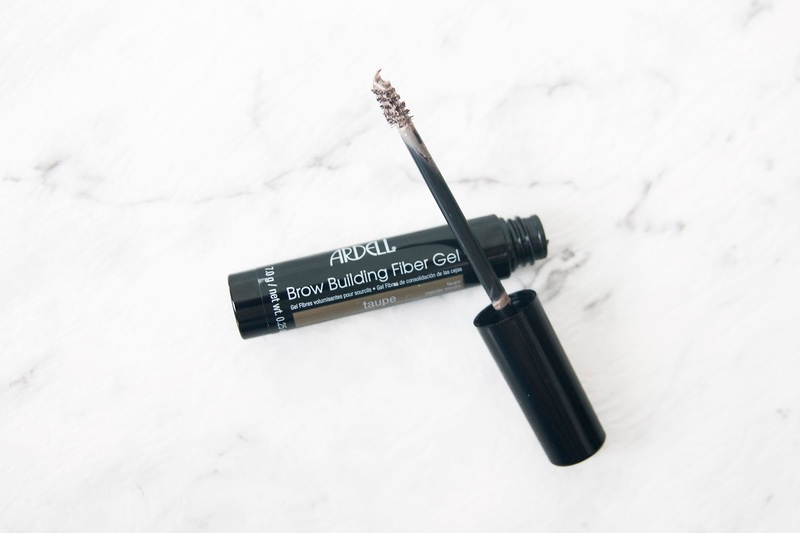 I love using this stuff right at the front of my brows where I'm lacking shape and fullness because the little fibres grab onto the hairs you do have to give a natural, thicker look. As this stuff is a gel, it will also help keep your brows in place.